Clive Staples Lewis commonly referred to as C.S. Lewis and known to his friends and family as “jack” was born in Belfast, Ireland, on November 29, 1898 and died on November 22, 1963. 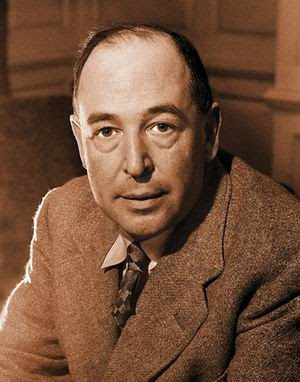 C. S. Lewis was an English critic, scholar, and novelist, best known for his books dealing factually or imaginatively with religion. Lewis was one of the most popular and influential modern defenders of the Christian faith. His series of “Narnia” books for children retells the Christian story in fairy-tale form. Below are Lewis famous quotes, quoted by him during his lifetime.